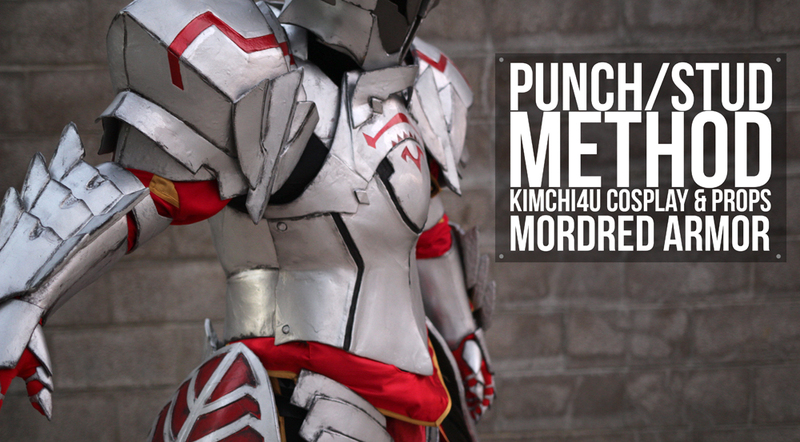 We worked with Kimchi4U Cosplay & Props recently to create a tutorial for how he created this innovative way of attaching his Mordred (Fate/Apocrypha) armor. Take a look! How to create a gapless system to attach armor, in areas where D-rings and straps would not be the best option. A simple method for attaching smaller pieces of Worbla to fabric, such as buttons, broaches, or badges. The awesome Black & Nobo Cosplay shared with us this handy tutorial on how to ad straps to your armor for a snug, secure fit. A collection of videos to show different ways to attach your armor once you have made it, so you can wear your piece!